Sky Five Properties provides an elite business coaching platform that is calibrated to develop the top-producing realtors in Miami. 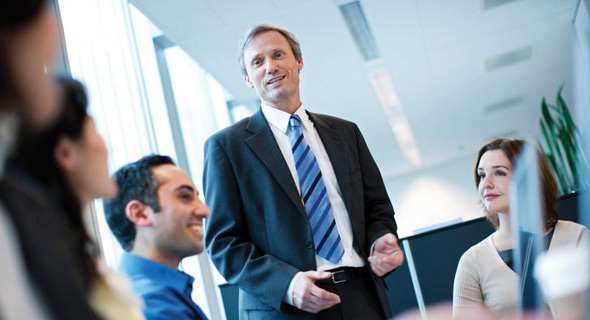 Our cutting-edge management system cultivates the unique strengths of each associate into an enduring foundation of excellence. We take great pride in fostering a boutique feel to our company, which nourishes a warm and productive culture. and independence of achieving professional goals and developing a lucrative stream of income. 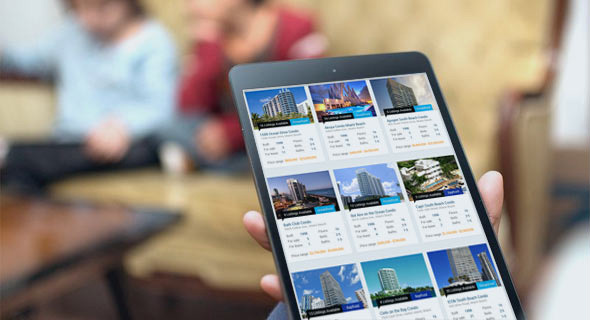 We have the best Miami real estate website that integrates social media and drives visitor interactions. Our lead system will allow you to significantly increase your earnings and expand your sphere of influence. It’s no wonder that we are viewed by many as the top real estate broker in Miami due to our individualized coaching and training. We can help you enhance the skills that you need in order to close deals with the most sophisticated and the wealthiest buyers and sellers. In short, we will make great agents even greater. Sky Five Properties is the best real estate brokerage firm to work for because we only take in the best. Our exclusive team ensures that you’ll be collaborating with only the most skilled and competent agents in the marketplace. Our team of top-notch professionals and top producing realtors in Miami are supported with superior working resources. Our marketing and graphic design teams are here to provide you with the most innovative and highly attractive marketing materials for your properties and personal brand. Fill out the information below to apply for a confidential interview with Sky Five Properties.